Furniture sure has changed over the years. In 1912 the selection of furniture was probably somewhat smaller but I would have to imagine the quality and craftsmanship was some of the best. 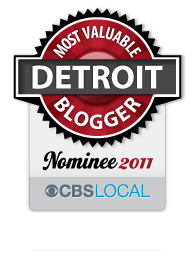 You be the judge as we peer inside of a Detroit furniture showroom. Detroit, Michigan, circa 1912. 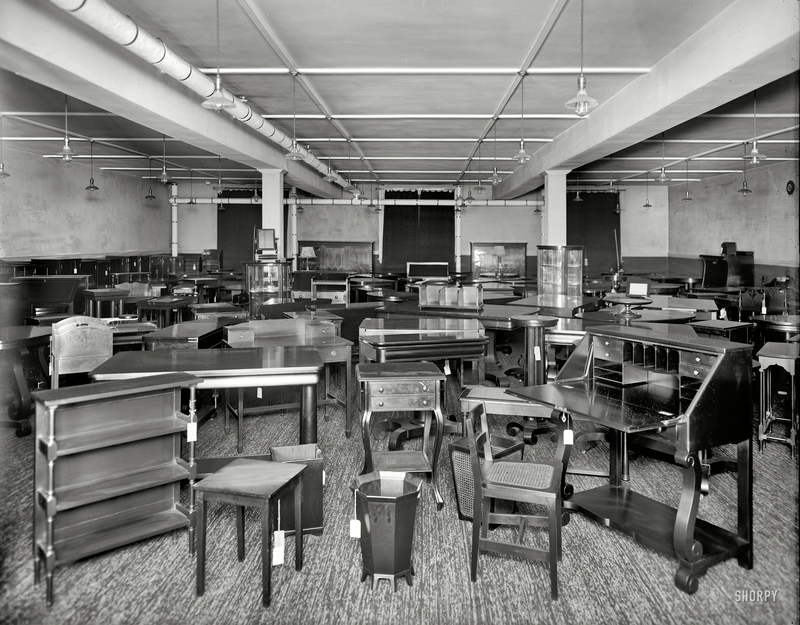 “Pringle Furniture Co. showroom with tables and miscellaneous furniture.” Our second peek behind the scenes at this eerily deserted furniture emporium. 8×10 inch glass negative. 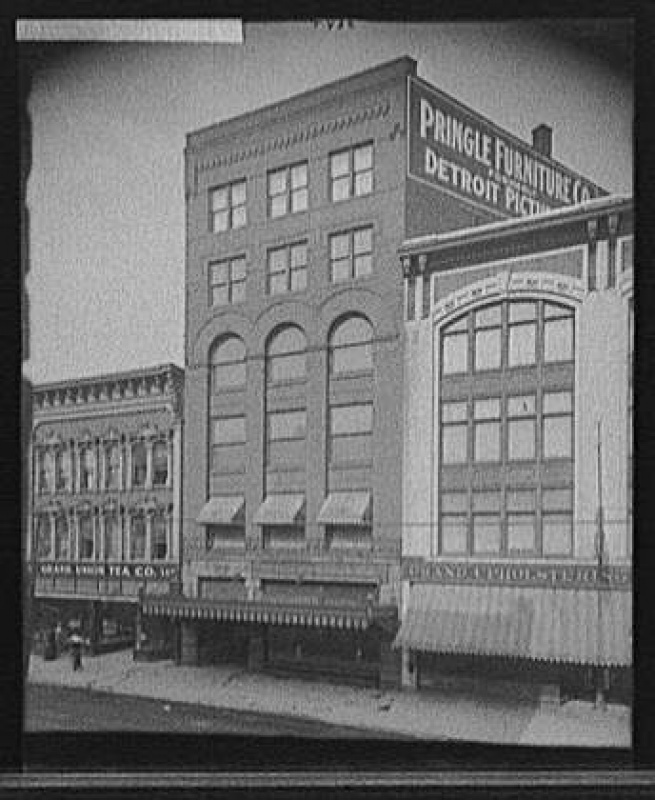 This entry was posted in Detroit, Shorpy Saturday and tagged 1912, detroit, pringle furniture, shorpy. Bookmark the permalink. Hello-I have a desk that my grandmother bought from Pringles in Detroit. I have pictures and could send to you. Is it of any worth? It ihas a hinged drop down desk with glass doors above. I have a partial label and I think it was made in 1951. Is that possible? My grandmother died at 96 in 1994.